In the 19th century, butter production became a valuable way for women to profit off their farms– and it soon became a major agricultural product. Do you put butter on your toast? If so, you likely use a product that’s as mass-produced as they come: the final product of a long chain from cow to kitchen. But between 1750 and 1850, butter was produced in small batches by farm women in the American colonies and early United States. And, writes historian Joan M. Jensen, the creamy confection shows just how important women’s labor was to their farms and economies. Jensen focuses on buttermaking in rural Pennsylvania, where women began making butter for market during the late eighteenth century. At the time, few people in Philadelphia had cows. That made rural women—and their butter—an important part of the Revolutionary economy. Women began to make and sell butter, in addition to what they already produced for their families. 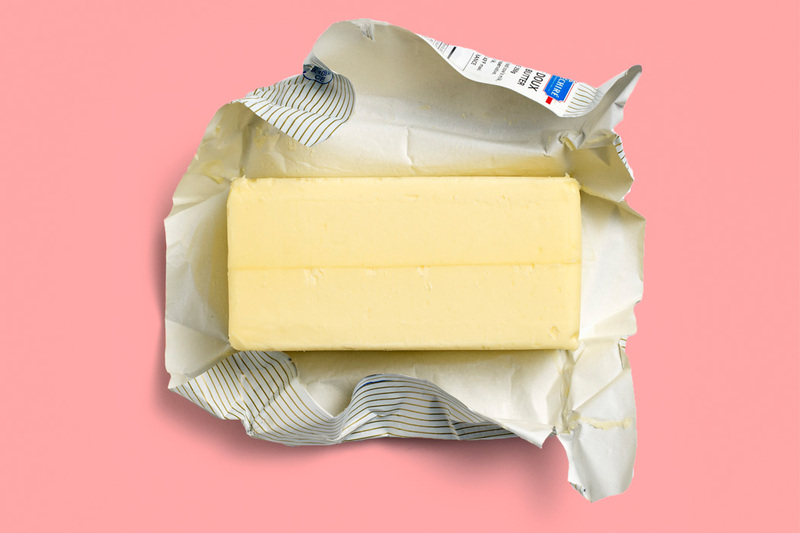 By 1840, butter was the fifth most valuable agricultural product in the mid-Atlantic region. 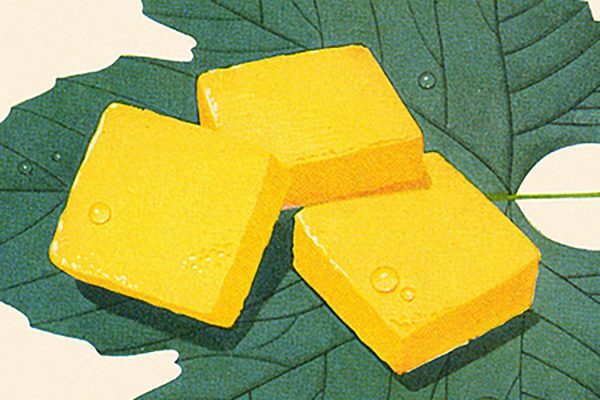 Though men tended to ignore butter production, it became a valuable way for women to profit off their farms. Women used the revenue from butter sales to buy household goods, writes Jensen, while men used the revenue from selling grain and animals to buy farm equipment and more land. An economic downturn in the 1820s made butter even more important. As America’s involvement in international wars ended, the country’s economy fell into recession. Soon, butter was a lifeline for families who needed to profit as much as possible from their farms. “The stable demand for and price of butter made women’s butter making valuable as a cushion against the instability of the market,” Jensen notes. Soon, men were seeing the value of butter and began investing in more dairy cattle, especially on land that wasn’t good for growing grain. Through animal husbandry and judicious spending, they managed to make dairy cattle produce more milk. By 1840, Jensen writes, butter was the fifth most valuable agricultural product in the mid-Atlantic region. Commercial dairies existed, but most butter was produced by home farms. Butter was now a hot commodity, so women learned ways to improve their butter-making technique. They swapped knowledge, probably at social events like religious meetings. Soon, women were using larger, more efficient churns, some of which used animal power to operate. Higher demand changed the conditions under which women made butter, giving way to springhouses where women could shape butter in cool conditions. As a result of the commodity’s new importance, many women stopped spending as much time weaving cloth, taking advantage of new industrial innovations and buying store-bought cloth produced in mill towns. Some women hired poorer Irish workers or used enslaved labor to improve butter production. Increasingly men helped out with the job. But though butter was increasingly valuable within households, men didn’t distribute power accordingly. A woman who helped save the farm with her butter production was still expected to be a submissive wife and could not own property or land. Eventually, men took over dairying entirely, denigrating women-made butter as “unscientific” and of lower quality—but not before women made the entire industry possible. Protectionist laws favoring producers of butter meant that getting margarine in Wisconsin was no easy feat.